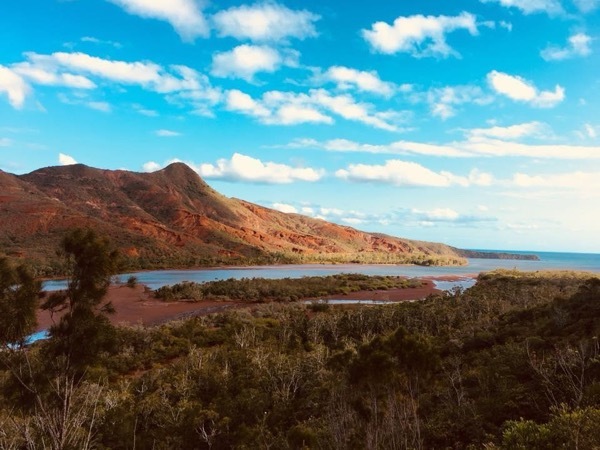 Experience New Caledonia through the eyes of a local private guide! Browse our tour 'suggestions' - each can be customized just for you. Our Guide offers 6 unique (and customizable!) tours in New Caledonia. When are you visiting? 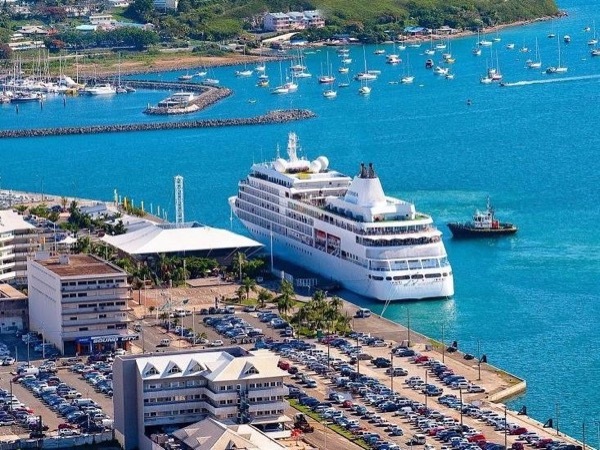 New Caledonia Capital City overall Tour! 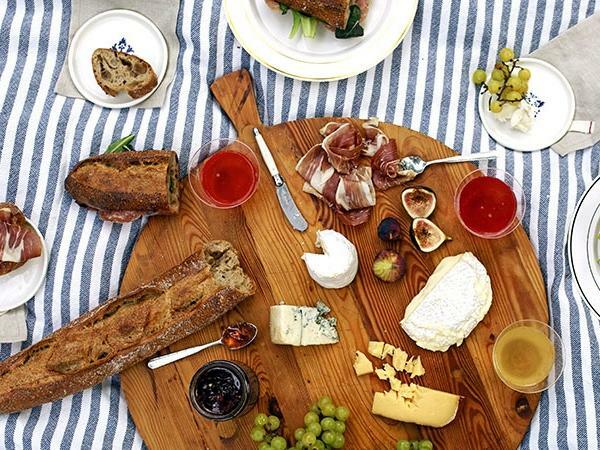 French Picnic. Make your own! Cruise Tour. Skip the line! Our Guide offers 6 unique (and customizable!) 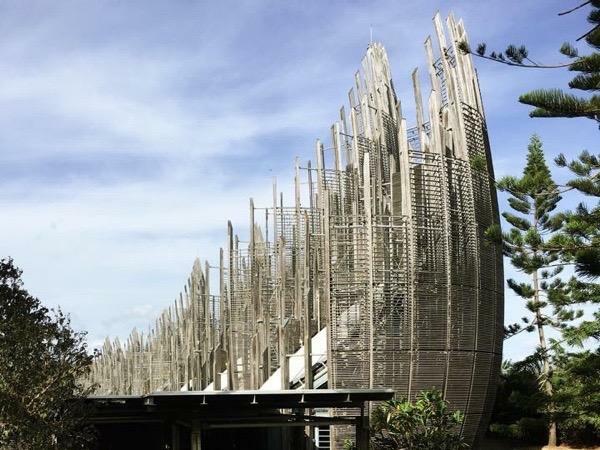 tours in New Caledonia. You might need the travel atlas for this one. More than 1200 kms east of Australia in the south Pacific, the tiny specks of land that make up New Caledonia are classified as a 'special collectivity' of France - and once you make the journey here, we're sure you'll agree this is a special place. Book a New Caledonia private tour and let a local guide help you make the most of your visit to this fascinating archipelago. Captain Cook arrived here in 1774 - he claimed it reminded him of Caledonia in Scotland - and soon mariners were spreading tales of exotic animals and fierce tribes rumored to eat their enemies. Ironically, it was colonialists that cannibalized the islands, shipping the indigenous Kanak off to Fijian sugar plantations. Today, however, the past is history, and New Caledonians are happy to welcome tourists. 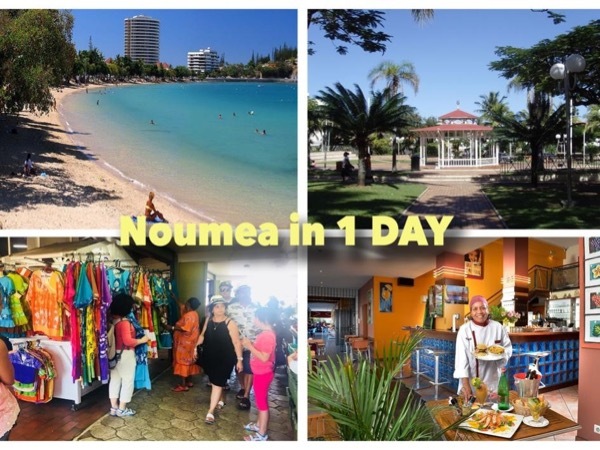 Visitors on shore leave can arrange to visit the bustling capital Noumea, a mix of European and Melanesian influences, before heading to Anse Vata beach. 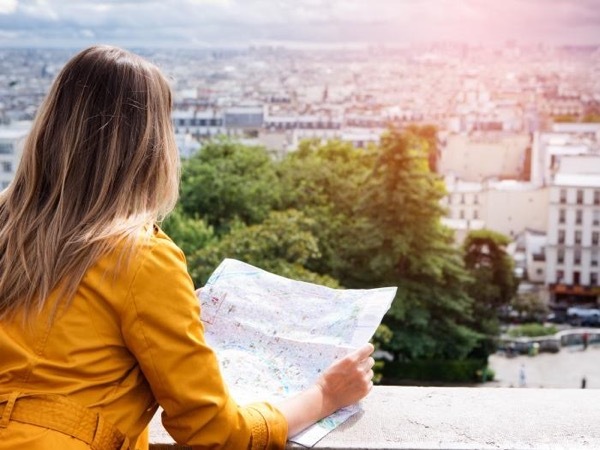 Either ToursByLocals is not yet aware of any legal guiding requirement for New Caledonia, or New Caledonia does not have any legal requirement. If you know of a legal guiding requirement for New Caledonia, please report error!